As the session continued, the morning light which initially illuminated the hall dimmed and the audience grew in number. As did the conditions, so shifted the hall's volume and audibility of presentations. 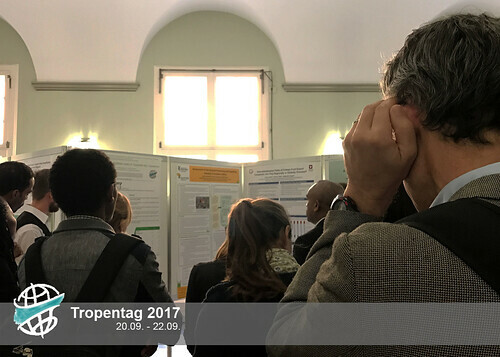 Given the distance travelled and barriers overcome by many researchers in order to present their work in this setting, possibilities for improvement at future Tropentags should be explored.